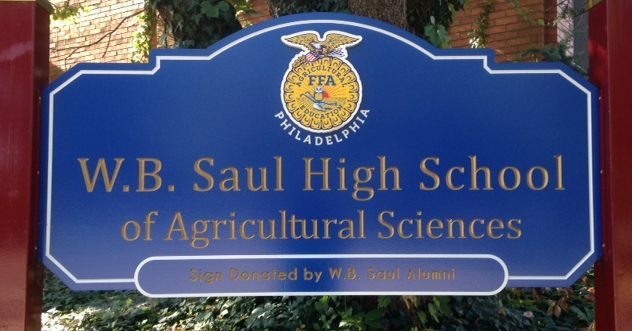 The alumni association would like to see how your education at Saul affected your career choice or job. Please take this survey to help them out. 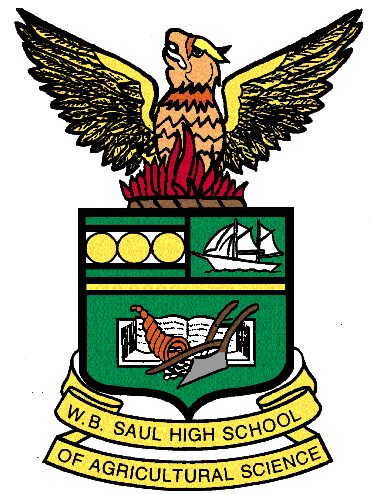 At this time, Saul High School is unable to process requests for transcripts and diploma copies for past students. These items can be ordered through the School District of Philadelphia. Please visit this website for more information. Visit the Alumni website to connect with classmates, see yearbooks and learn how to help your Alma Mater.